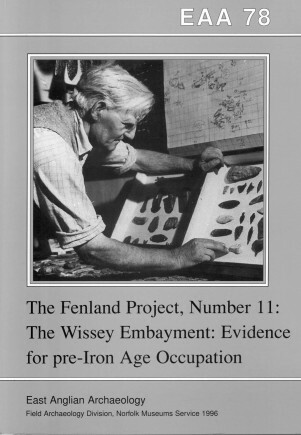 This volume documents and synthesises the overwhelming and intractable mass of evidence for pre-Iron Age activity accumulated over the decades preceding the Fenland Project, from the Norfolk fen edge between the rivers Wissey and Ouse. Excavations during the 1960s are published here, together with a gazetteer of contemporary stray finds from museums and private collections. The report complements the two Norfolk Fenland survey volumes by R.J. Silvester, and together the three reports provide an opportunity to compare the results of two centuries of accidental discovery and acquistive collecting with those of a few years of systematic field survey.